Randy began racing motocross at the age of 10, and continues to race today. By his 17th birthday he was auto crossing and at 22 was racing go-carts. He drove in Walter Mitty Challenge Races and Porsche Club events and in 1987 attended the Skip Barber Professional Driving School. Randy raced 911’s in SCCA GT1 in the 90’s and co drove Hawkins/Greff 944S2 in IMSA Firehawk Series. In 1991-95 New Orleans hosted the Mardi Gras du Grand Prix. Randy drove the Greff Motors’ 911 GT2. Today Randy races a Porsche 996 GT3 CUP in Porsche Club Racing Series and has consistently finished in the top 3 in 2008. 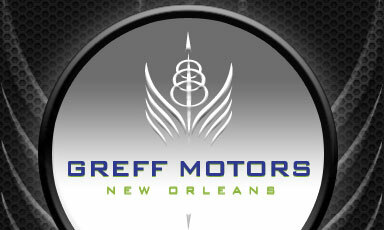 © Greff Motors, All Rights Reserved.